In an age of disruption employees have become digital nomads constantly seeking out new tools and technologies to work from anywhere, demanding choice and simplicity. In order to keep up with these demands organizations need to properly manage and secure an increasing number of devices across disparate locations. 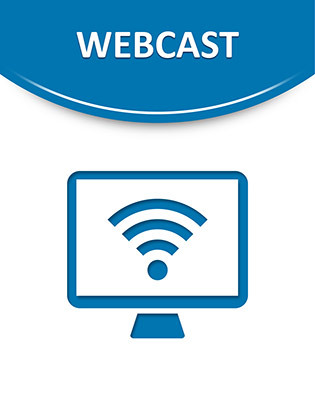 Watch this webcast to discover how a unified workspace platform can help your organization securely manage a variety of endpoints from any device, app or location and empower end users with a flexible self-service functionality.